Beijing: China is building the first of four "most advanced" warships for its "all-weather ally" Pakistan as part of a bilateral arms deal to ensure "balance of power" in the strategic Indian Ocean, local media on Wednesday reported.Equipped with modern detection and weapons systems, the frigates will be capable of anti-ship and anti-submarine operations. In June last year, Pakistan Navy had announced that it was purchasing two multirole Type 054A frigates from China for bolstering its war-fighting capability. The navy had said that Pakistan's fleet of Type054A warships would grow to four by 2021. According to a researcher at the PLA Naval Military Studies Research Institute, Cao Weidong, it appeared that the equipment installed on the ships will be Chinese, which shows China's "progress in the industry and the Pakistani Navy's confidence in our technology and capability". 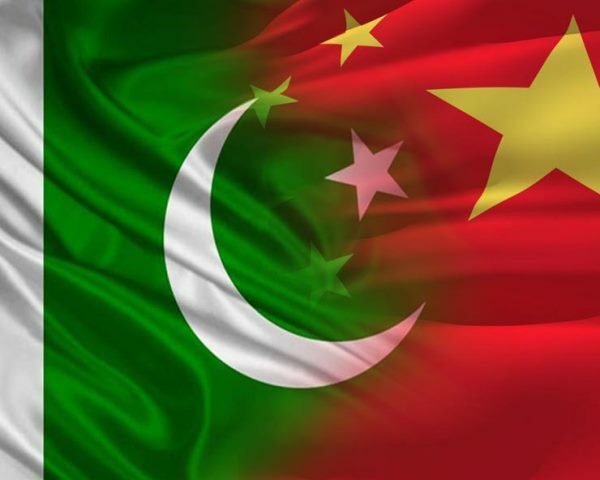 Previously, Pakistan would always ask its Chinese contractors to install Western radars and weaponry as it believed that West's technology was superior to China's, Weidong said. "I believe the reason they chose our type is that ours is one of the few that can carry out all of the air-defence, anti-ship and anti-submarine tasks," he said, adding that he believed that the ships will improve Pakistan's naval defence.